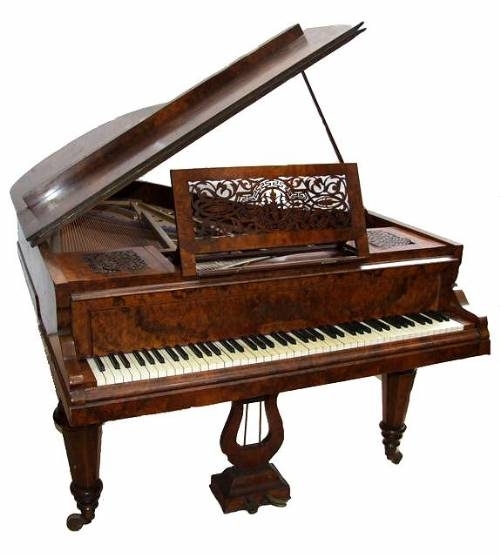 The Piano Workshop offers high quality restoration and rebuilding of modern, antique and period style pianos as well as a complete restoration service for player pianos (pianolas). We restore, rebuild, refinish, repair and tune pianos of all kinds and have a great respect for careful preservation and conservation techniques as well as an understanding of the use of traditional materials and methods. We are dedicated to the art of restoration, and have a passion for preserving instruments for succeeding generations. We are technicians, craftsmen and musicians and have been serving the piano needs of the community for over 25 years, and as such can offer and provide practical knowledge of all aspects of the piano world.